The number of women in Texas obtaining concealed carry permits continues to increase year by year. 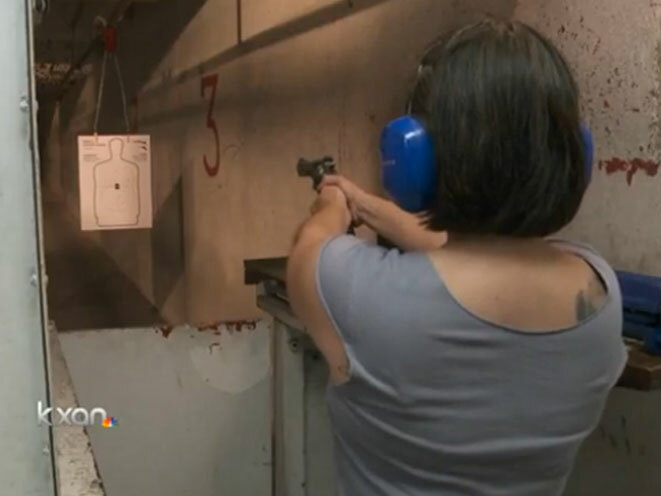 According to KXAN, the Texas Department of Public Safety issued 22,000 concealed carry permits to women in 2010. By 2013, that number jumped to almost 67,000. The increase in CCW permits has gone hand in hand with the rise of women’s gun clubs. “Every week there would be just me and then one week there would be two of us,” said Nikki Jones who founded Sure Shots, a women’s gun club that began in 2005 after Jones moved from New York to Austin and got a concealed handgun license. Sure Shots now has over 300 members with varying degrees of experience. “We have a few guns in the house that are in a safe, but in case I needed to use them I thought this would be a comfortable setting since it is all women,” said one club member who is married to an LEO. As KXAN notes, Sure Shots is about more than just target practice. Classroom instruction is also provided, ensuring that club members are even more comfortable handling their firearms. “The reason to get a firearm should be one of empowerment and not fear,” said Julianna Crowder, founder of the popular shooting league A Girl and A Gun. As of July 31, 2014, there were 198,000 Texas women with a concealed handgun license. 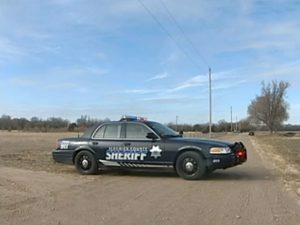 A Kansas homeowner shot a man attempting to break into his residence on Sunday morning.